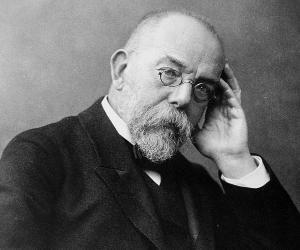 Robert Koch was a famous German microbiologist who identified the cause of various deadly diseases such as anthrax and cholera. To know more about his childhood, career, profile and timeline read on. On December 11, 1843, Hermann Koch and Mathilde Julie Henriette Biewand gave birth to a child named Robert, in Clausthal near Hannover in Germany. Robert’s father Hermann was an engineer in the mining industry and his mother looked after the family. Koch showed extraordinary learning capabilities as a child and learnt to read on his own by way of newspapers by the time he was only 5 years old. 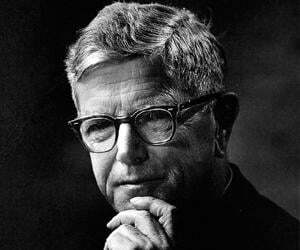 He showed remarkable gifts in the sciences and mathematics in school. In the year 1862, Robert Koch graduated high school. Koch attended the ‘University of Gottingen’ as a student of medicine and during his time at the university he came into contact with Jacob Henle who had propounded that the cause of many diseases are parasites. He graduated from University in 1866 with an MD degree and also achieved the highest grades. Right after graduating in the year 1866, he travelled to Berlin for a period of 6 months to hone his skills in chemistry. The very next year he joined the ‘General Hospital’ in Hamburg as physician. It was 2 years after joining the General Hospital that Koch successfully passed the District Medical Officers’ Examination. In the year 1870 Koch voluntarily enrolled in the Prussian Army in order contribute to the Franco-Prussian War and for 8 years he served as the District Medical Officer for the Army at Wollstein. During his time working as the District Medical Officer he started with his experiments on how bacteria can cause anthrax and even though he used an extremely crude laboratory for his studies; he was successful. In the year 1876, the paper was published by the ‘Botanical Journal’ and his stellar work was recognised by the scientific community. Robert Koch was finally discharged from the army in 1880 and was immediately appointed as a professor at the ‘University of Berlin’; where he finally got to work in a specialised laboratory after initially having to make do with an inadequate one. 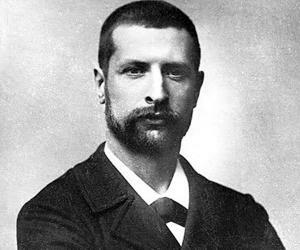 In the year 1882, Koch successfully discovered the bacteria that caused the dreaded disease of tuberculosis and in fact he also demonstrated how the bacteria can be grown artificially. In the same year he published a paper with detailed findings of his research. The eminent scientist had become an authority on bacterial diseases, including cholera, by the year 1883 and so when a cholera epidemic broke out in Egypt, he was sent to the African nation as the leader of the ‘German Cholera Commission’. The ‘Institute of Hygiene’ at the ‘University of Berlin’ made him the Director and also gave him the designation of a professor in the year 1885. He worked as the director of the particular institution for 5 years and made remarkable progress in his field. Koch was made the honorary Director and Professor at the ‘Institute of Infectious Diseases’ located in Berlin in the year 1891. It has during this time he made his important observations on the tuberculosis virus; however he would go on to contradict some of his views on bacteria in a conference in London ten years later. 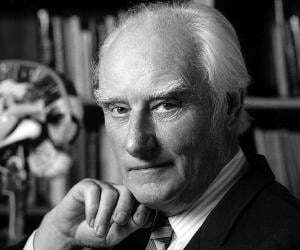 Towards the end of his career he travelled to Africa and India in order to study the problems facing the populations as far as infectious diseases were concerned. Koch also successfully made vital observations on several diseases that used to be contracted by cattle in those regions. Robert Koch is one of the most important figures in the history of the world due to his staggering work in the field of bacteriology. His contributions towards finding the causes of life threatening diseases like anthrax, cholera and tuberculosis marks the highlight of his illustrious career. In the year 1897, the eminent scientist was made a Fellow of the ‘Royal Society of London’, which is regarded as one of the most prestigious scientific societies in the world. 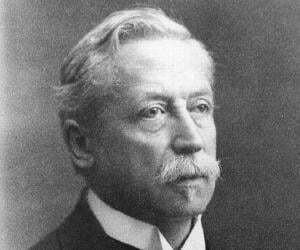 In 1905, the eminent bacteriologist was honoured with the Nobel Prize in Medicine. Robert Koch got married to Emma Fratz in the year 1866 at the age of 23. The couple had a daughter named Gertrud but the marriage culminated in a divorce. After seoarating from Emma in 1893, Koch exchanged the nuptial vows with the actress Hedwig Freiberg. 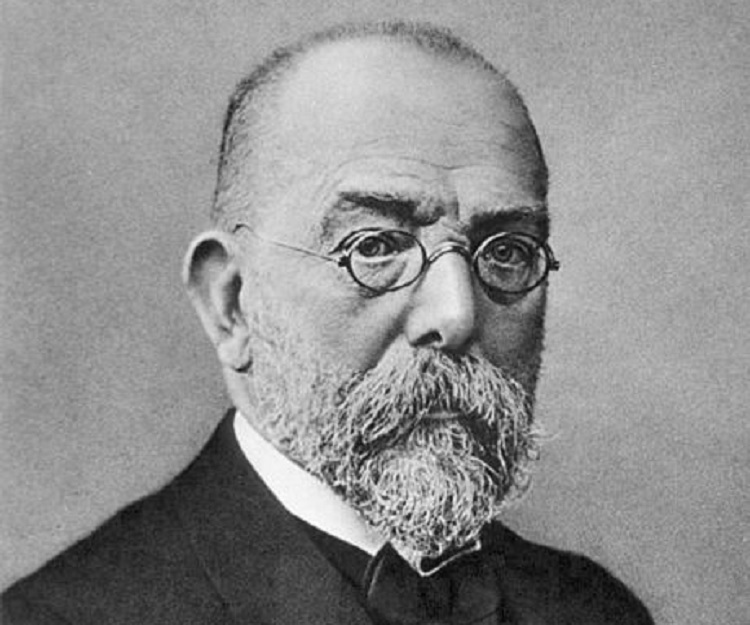 At the age of only 66, this erudite scientist passed away on May 27, 1910, in Baden-Baden, of a heart ailment.